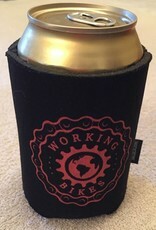 Special research shows that a black and red koozie allows a person to hide the grease stains while still representing their favorite shop in style. 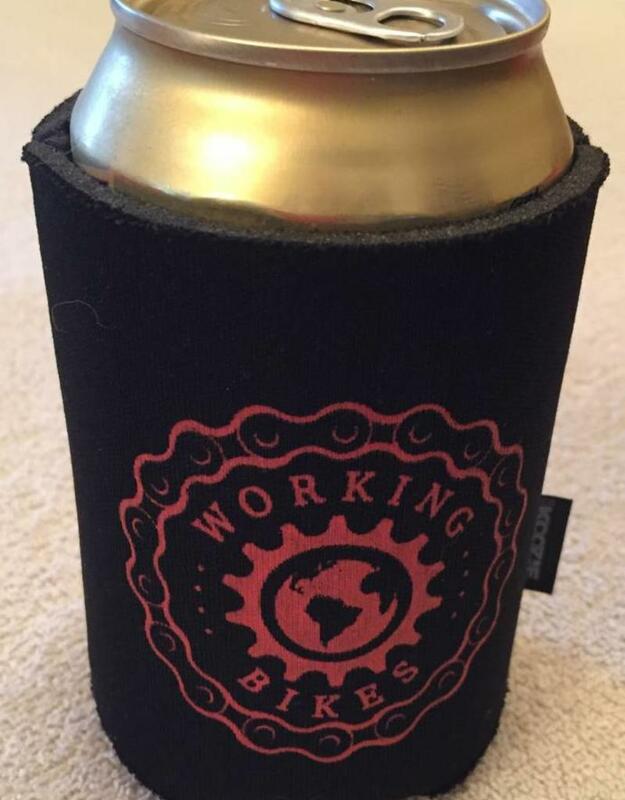 Get yours today to look cool and cool off! Fits most bottles & canned drinks!